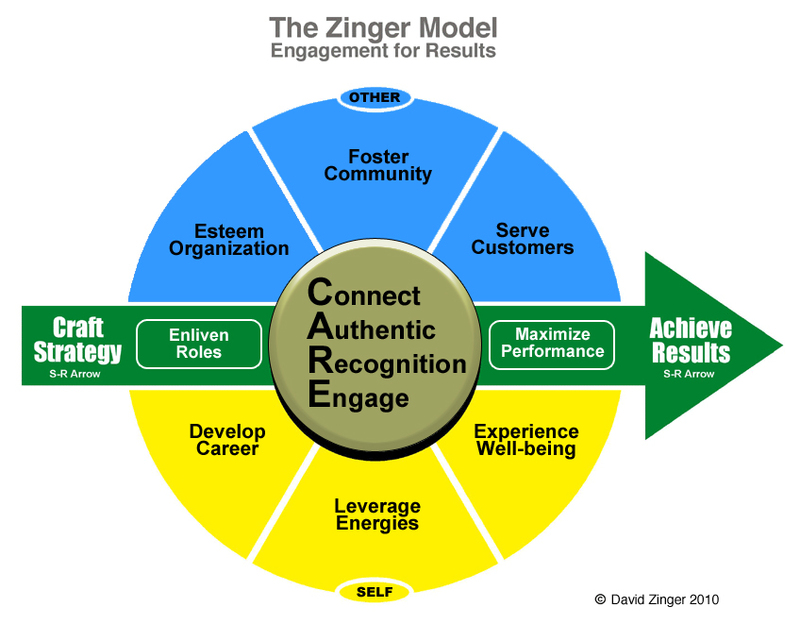 Work is now revolving around employee engagement and recognition. The engagement revolution. I believe we are witnessing and participating in the advent of a revolution in work and how we organize for work. This is not so much a revolution that is started by a few people but rather new movements within work. We don’t so much start this revolution as acknowledge it, support it, participate in it, and move to a stronger way of connecting to each other, work, and our organizations. The revolution is not a Luddite-like uprising against technology rather a personal, social, and organizational revolution of connection, engagement, recognition, community, invitation, and co-creation. A call for annihilation. We must annihilate apathy, isolation, invisibility, separation, disconnection, and disengagement at work. We are all social workers. All workers are now social workers. This does not mean having a social work degree nor does it simply refer to using Twitter or Facebook. We are collaborating with peers across the table and people around the world. One billion of us are now considered to be mobile workers. Let’s mobilize full engagement and recognition even as we become spatially more distant at work. The pithy motivational statement of the past, If it is to be it is up to me, must be rewritten as, If it is to be it is up to we! Sowing revolutionary seeds in St. Louis. I am heading to St. Louis for the Recognition Professionals International conference. I will be presenting there on Sunday evening May 29. I will offer perspective and acknowledgement of the revolution during my session. If you would like to get a feel for what I will be presenting, view the slide presentation below. If you don’t see the slide presentation below go to the original on SlideShare by clicking here. David Zinger, M.Ed., has been writing about employee engagement for over 7 years and has been interested in employee engagement for 50 years. He has written over 1300 blog posts on the topic and David founded and hosts the 4750 member Employee Engagement Network. Email David at zingerdj@gmail.com.